Deposed Virgin Australia Supercars Championship leader Jamie Whincup says more mistakes will kill off his hopes of winning the 2016 drivers’ title. The six-time champ was left scratching his head after finishing 13th with Paul Dumbrell in the Wilson Security Sandown 500. 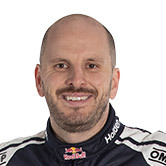 Combine that with Shane van Gisbergen and Alex Premat’s second place in the sister Red Bull Racing Australia Holden Commodore BF and Whincup now trails his team-mate by seven points in the championship chase. 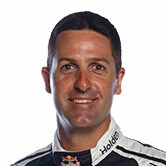 It is the first time Whincup has been knocked off the top of the driver’s championship leaderboard since Winton. “It’s disappointing,” the six-time champion said. “We have ground it out for months to get a lead and it all dwindles away on one day. “We know that’s what the endurance races are all about; consistency. We weren’t consistent yesterday. “Hopefully both Shane and I both have a good run at Bathurst and the Gold Coast and we can scrap it out towards the end. 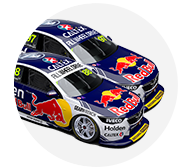 Whincup and Dumbrell prepared perfectly for the 500, with both winning their qualifying races on Saturday to start form pole. But Dumbrell bogged down from the green light and took most of the opening stint to clamber through into the lead in greasy conditions. He was then caught on the in-car camera slipping his seatbelts off too soon as he drove down pitlane for his pit stop, prompting a drive-through penalty for Whincup that buried the car down the order. There were also evidence the Red Bull Commodores didn’t have the fuel economy to match the winning Holden Racing Team Commodore of Garth Tander and Warren Luff. It is the second year in a Whincup and Dumbrell have been denied in odd circumstances at Sandown. A puncture caused by a part being dislodged form the boom in a pit stop ended their chances in 2015. Whincup said he had no issue with the PLP, acknowledging the focus on the front-running Triple Eight team is always high. “There is a rule there and we broke it, plain and simple,” he said. “We are highly watched but we know that. Pre-Sandown Whincup had been vocal about his desire to put an improved performance in this year’s Pirtek Enduro Cup, after he and Dumbrell did not win any of the four co-driver races in 2015. 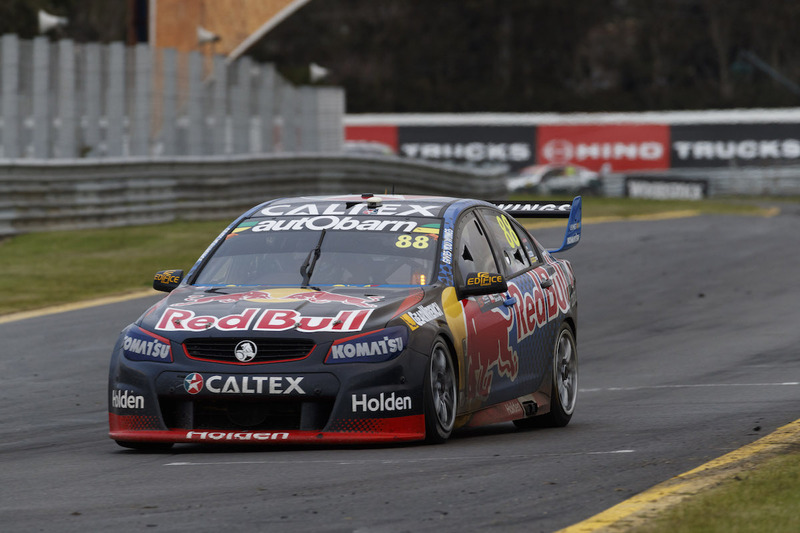 “That is what makes it more disappointing because we did prepare well,” Whincup said. “We came here ready to race and we got on pole and we were leading the race and we made some errors. “We gave ourselves the best opportunity. We were the car to beat, which we were proud of, but we made errors again. Whincup said there would be no repercussions between him and Dumbrell. The two have raced together in the enduros since 2012 and are firm friends. “We are there for each other,” he said. “We go out there and do the best we can. Everyone is going to make mistakes every now and again, and there is no point shooting each other down. “It might be me next week. Whincup acknowledged there would be more scrutiny on him as the Supercheap Auto Bathurst 1000 approaches because of his late-race controversies in the last two years at Mount Panorama. In 2014 he defied a team order to pit and ended up giving up the lead on the last lap as he ran out of fuel. In 2015 he elected to pass a late-race safety car and was penalised, costing him a shot at a fifth race win. “I don’t play into any of that,” he insisted. “There is plenty of talk in the media but to be honest it doesn’t affect me one bit.